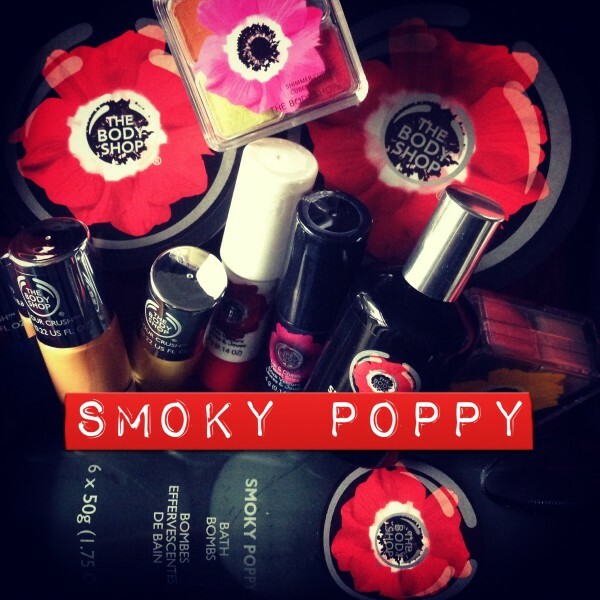 New, limited and perfect for Valentine’s Day, The Body Shop is launching the Smoky Poppy body care line which is enriched with real, hand-picked poppy flowers from the Ankara region of Turkey. 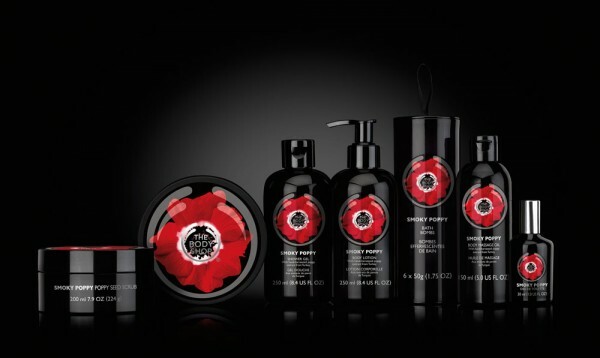 This sensual and indulgent range is infused with a seductive, euphoric scent that will leave you longing for more. 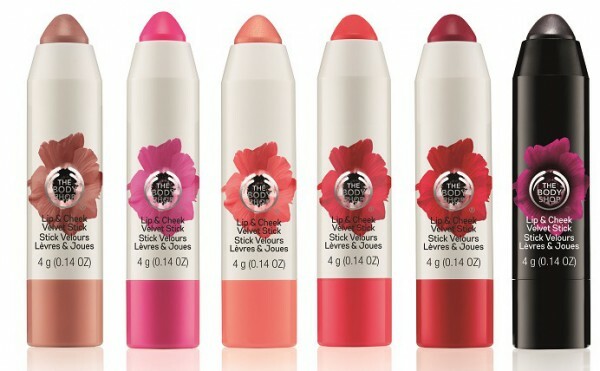 The packing is really beautiful and the scent absolutely tempting. 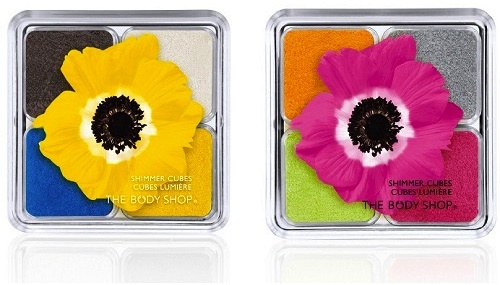 When I opened the box filled with all those beauty must-haves, I was immediately taken by their intoxicating, seductive and captivating blend of sultry spices, elegant flowers and colorful shades. 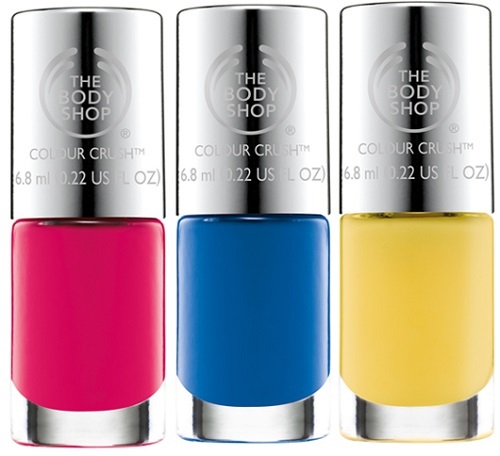 Colour Crush™ Nail Polish in Cupid Pink, Mad About Blue and A Sunny Affair, CHF 9.90 each.